I will explain step by step what you must do to complete a detoxification and how to maintain a perfect maintenance once you reach an optimal level. Of course this does not happen in two days and requires some effort. 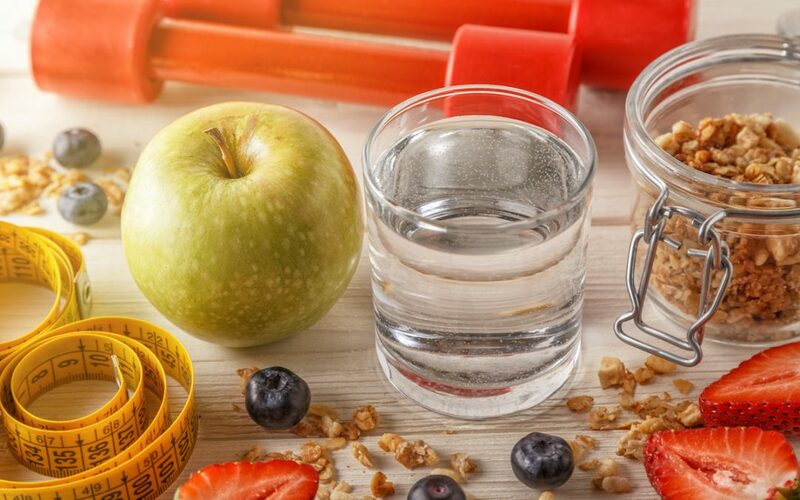 The amount of toxins that your body has to remove will depend on what type of food you have taken during the last years, but these 5 simple steps to detox your body can be done by anyone and the benefits that I describe in my article you will want for sure. What benefits will I get detoxifying your body? Improve the functioning of your digestive system. Your Colon and your liver clean to have more energy. Remove toxins from your body and recover vitality. Lose weight in a healthy way. Maintain your ideal weight and recover your physical strength. Look younger and with a better skin tone. Have a better restful sleep every night. Detox you program: What will I avoid? Have heavy digestion, acidity or reflux. The clothes squeeze you and it does not feel like you would like. Do not lose weight every time you try. Do not go to the bathroom as often as you should. What common mistakes are you going to commit again? Do diets that do nothing but get a rebound effect. Make cleanings or detoxification too complicated and difficult. Spend money on add-ons that do not work. Not having clear how to make the whole program in a simple way. If you are interested in a program tailored to your needs, do not hesitate to contact me. Although these 5 steps alone will give you great benefits.